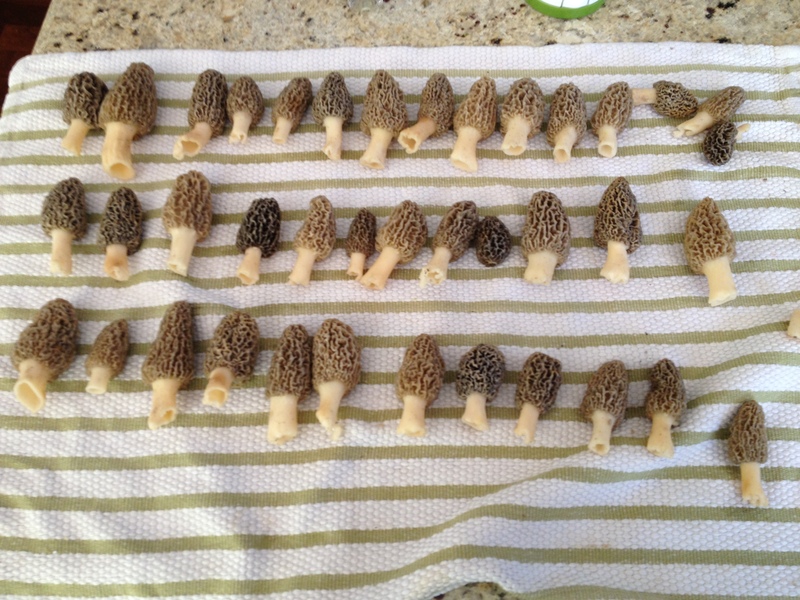 I waited exactly six days before revisiting the nice little patch of dinky morels I has spotted last week, and was rewarded for my efforts. As nice as this find is, a few other recent forays have not been successful. 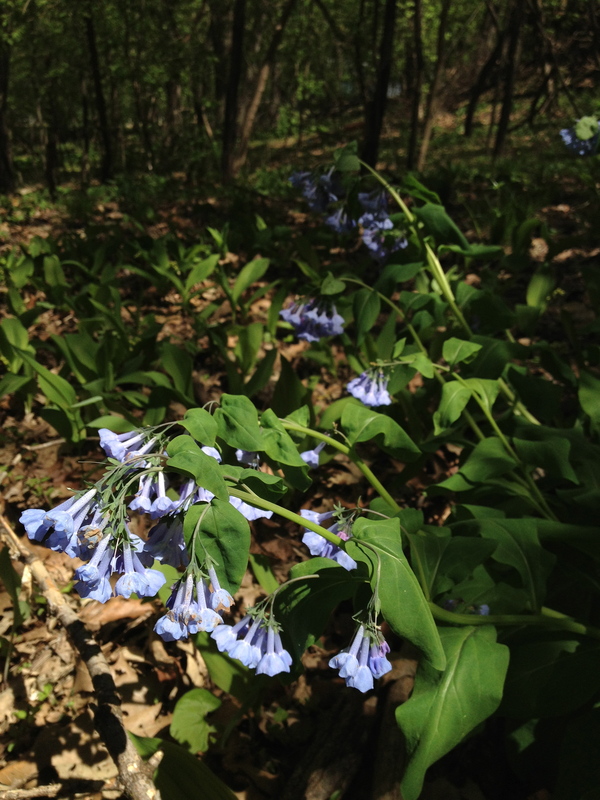 I believe we’re just at the beginning of morel season, and this week’s warm temperatures should hopefully get things going. A little rain is in the forecast, and that would help too. 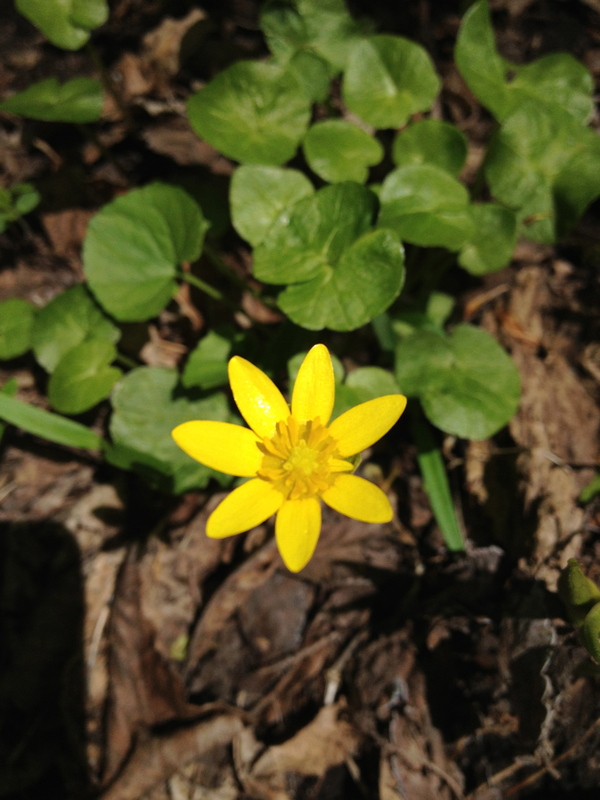 Even though I returned empty-handed from a few ventures, I still enjoyed my tramps – lots of wild flowers are in bloom, and seeing them some thing I enjoy as as much — okay, almost as much — finding a nice fruiting of morels. 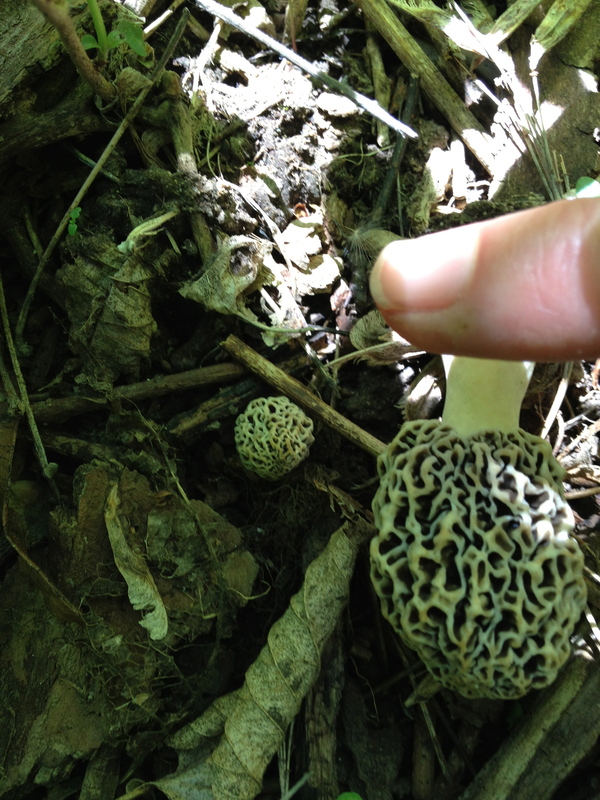 A wee little baby morel. 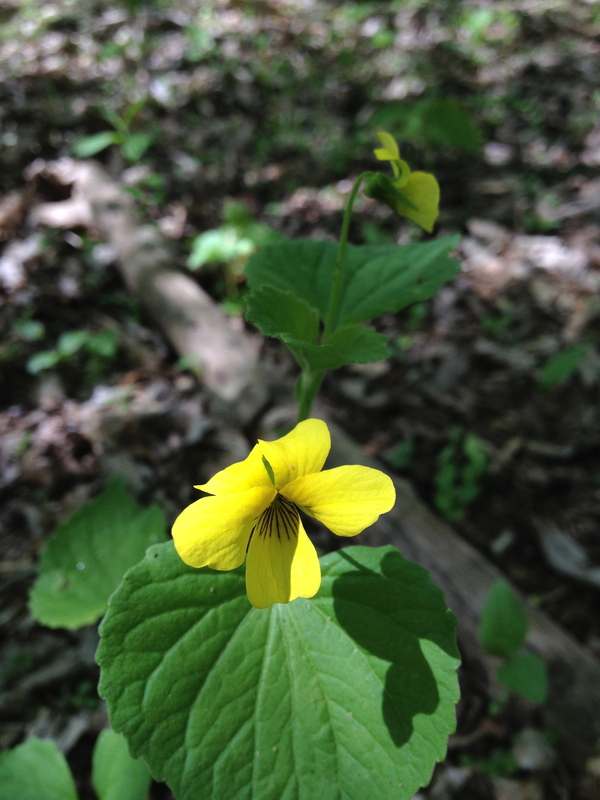 A very pretty yellow violet. 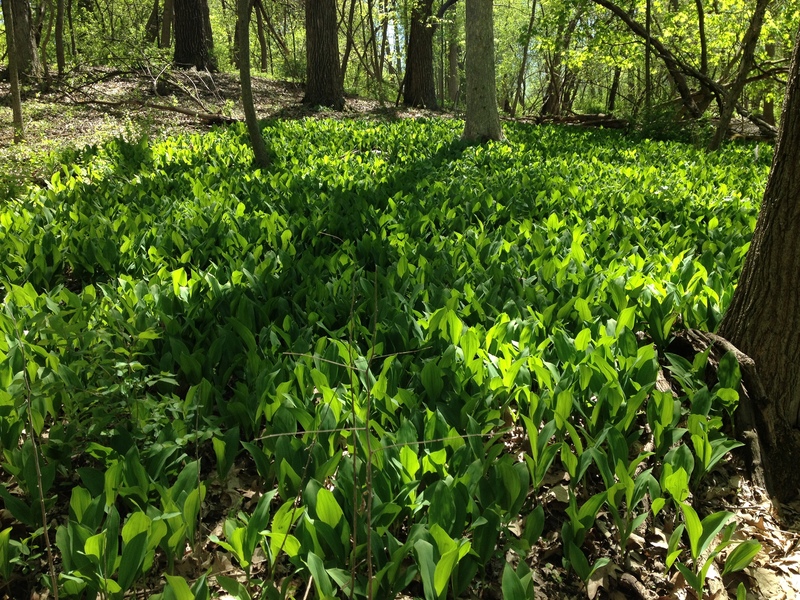 Large patch of lilies of the valley, not yet in bloom. 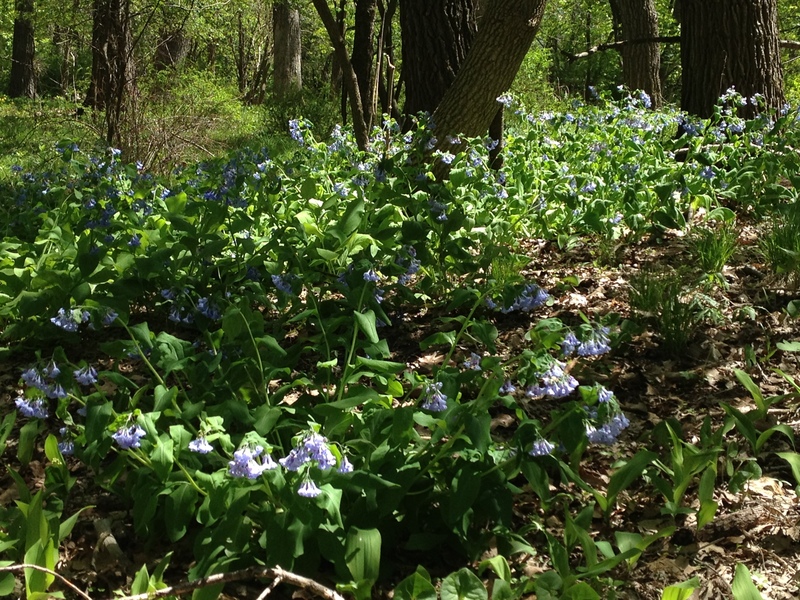 Lilies of the valley. 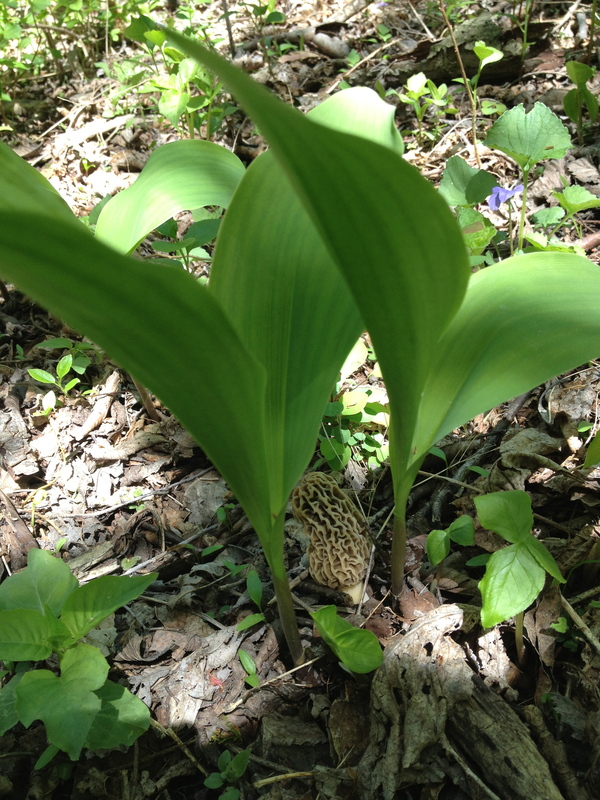 And a morel. Jack in the pulpit. 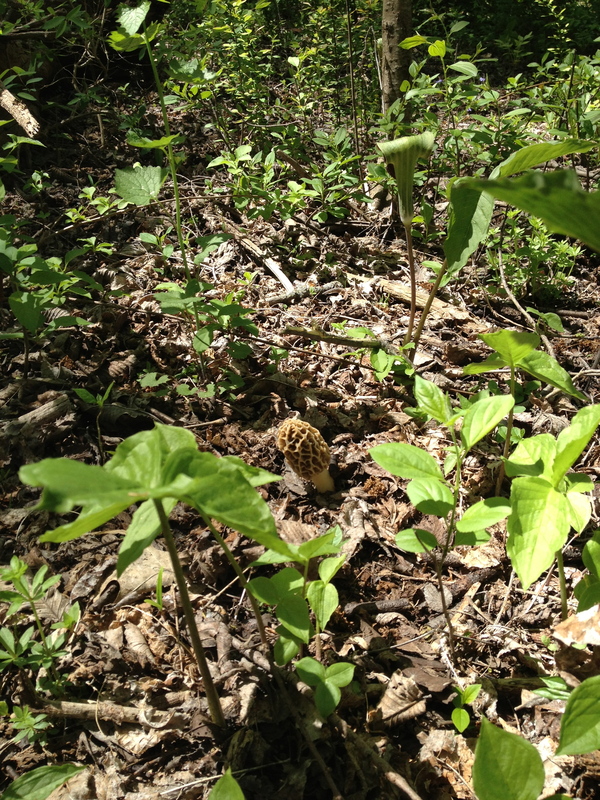 And a morel.